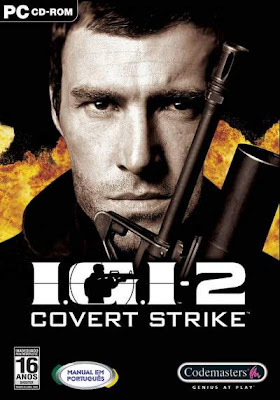 IGI 2: Covert Strike is a computer game developed by Innerloop Studios and released by Codemasters in 2003. 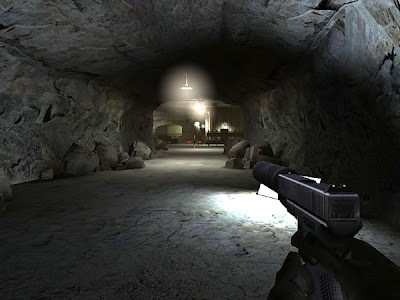 The game is a stealth-based first person shooter. 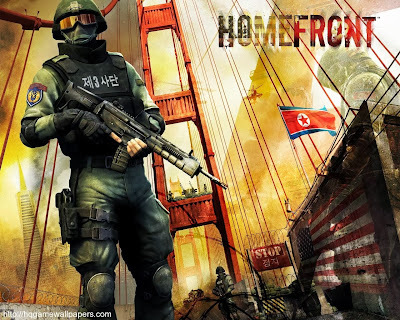 It is the sequel to Innerloop's Project I.G.I. : I'm Going In. 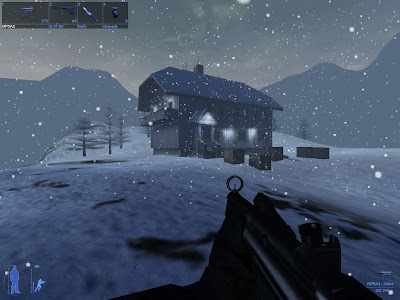 The original, published by Eidos Interactive, offered only single-player play. Chris Ryan, a former Special Air Service operative best known for being the lone successful escapee of Bravo Two Zero, served as a consultant to the game. The box art is similar to the poster for GoldenEye. The game's plot features a rogue Chinese General, "Wu Xing" as the primary antagonist. Xing orchestrates various events (such as armed robbery of advanced prototype technology from the Russian mafia) in order to get Electromagnetic pulse (EMP) weaponry on a space rocket that he has launch control over. At the end of the game, the protagonist David Jones is finally able to defeat him and stop the launch. 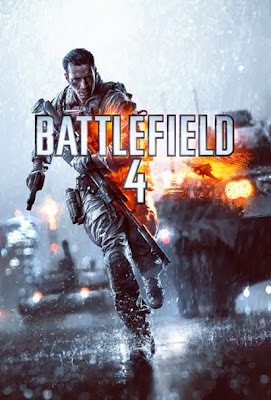 The game was banned in China, because it "intentionally blackened China and the Chinese army's image". It received generally negative reviews by critics. great game with great size but is this really the full virsion? yes its a full version game man.